Web and corporate identity design for Mijas Garden, a luxury villas and townhouses development. We also created a video presentation for this project that we used on the website. 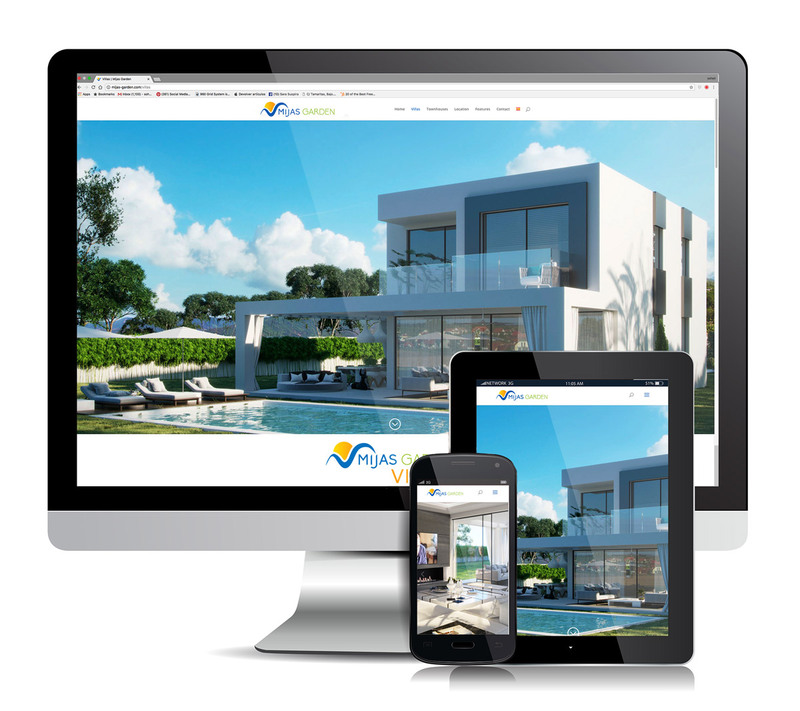 Web design for Mijas Garden, townhouses and villas. 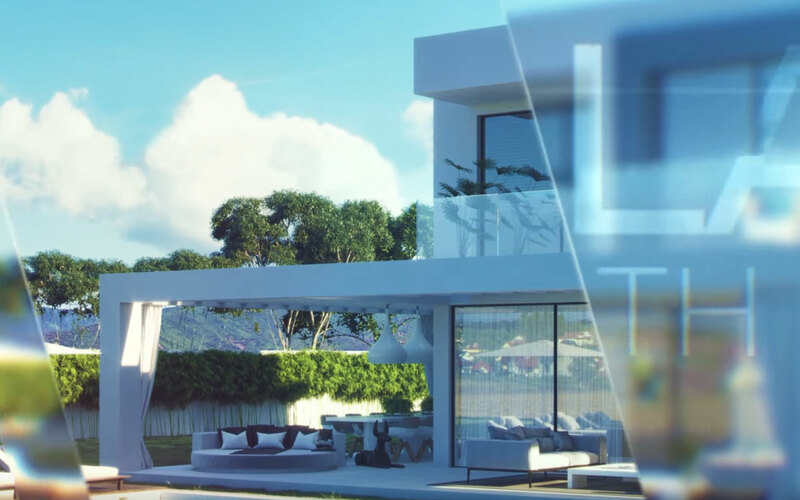 For this project we also made a presentation video. Please see the video below.